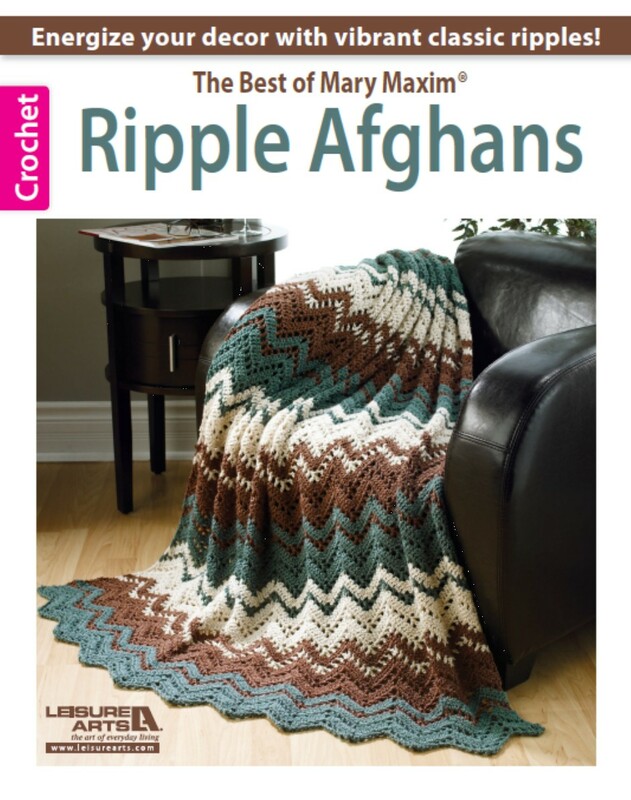 And wouldn’t you know that on the very same evening I just happened discover my Rise and Fall Throw (which has been in the Mary Maxim catalog for quite some time) in The Best of Mary Maxim Ripple Afghans book, another Leisure Arts publication! 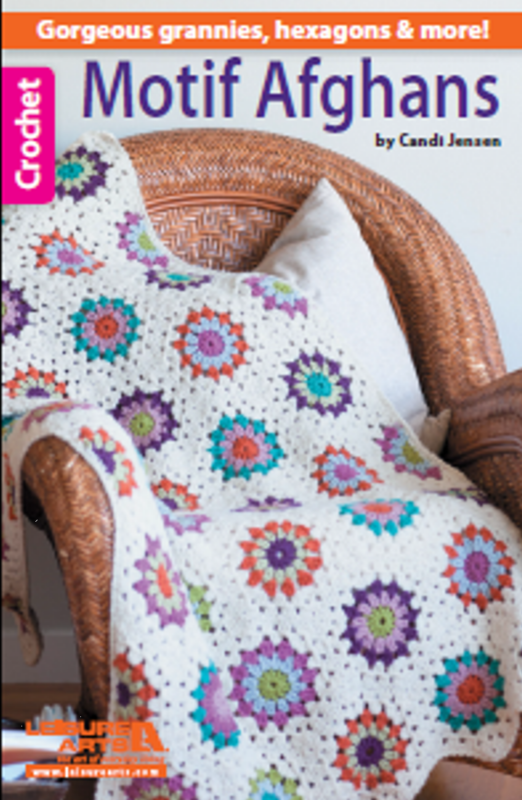 What an honor to have my design to be selected to be among the amazing designs in the book. I had no idea! Both of these books are available on the Leisure Arts website (click the book titles above). 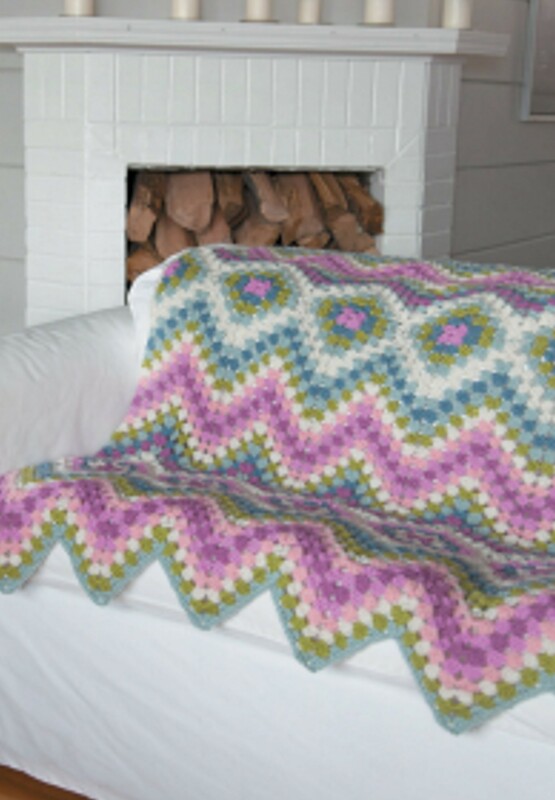 You can also find them on Amazon. 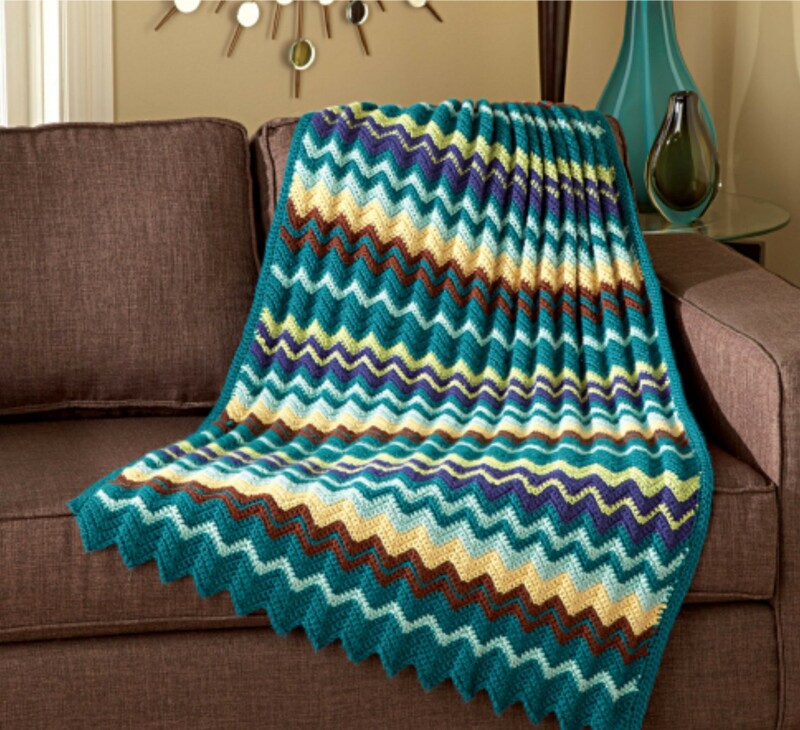 This entry was posted in Crochet and tagged Candi Jensen, Granny Afghan, leisure arts, Mary Maxim, Ripple Afghan.